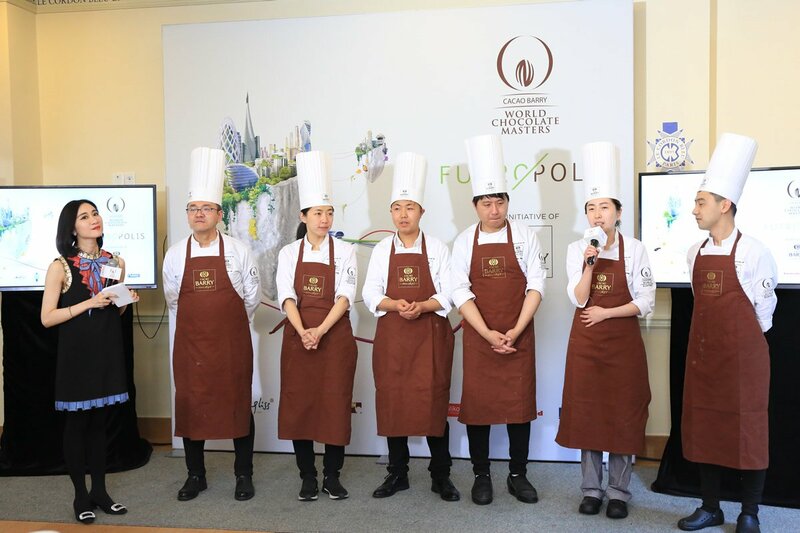 SUNDAY, April 25, 2017 – The national final of the 2017/2018 World Chocolate Masters China Pre-selection took place on Sunday April 23, 2017 at Le Cordon Bleu Shanghai institute with live webcasting to a global audience. WCM competition is the only one in the world dedicated to the individual creativity of chocolatiers and pastry chefs with chocolate. It's an amazing platform for upcoming chefs from all over the globe to share their talent with the world. 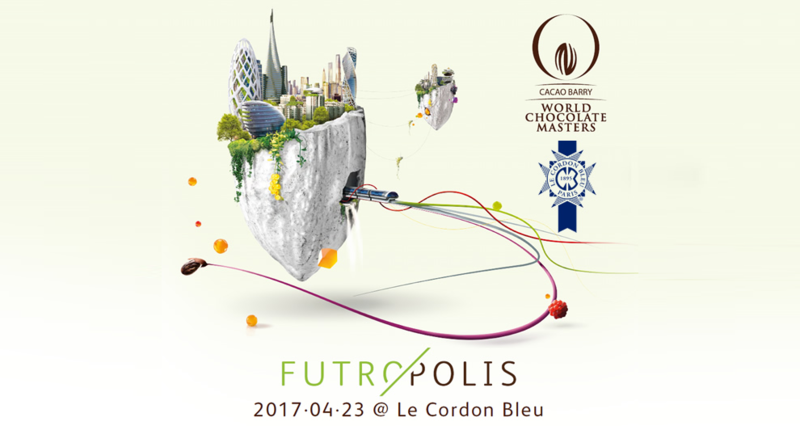 The theme for this year’s World Chocolate Masters is “Futropolis”, based on the growing phenomenon of mega cities.Le Cordon Bleu Alumna Sherry WANG who studied at Le Cordon Bleu Paris in 2013 and now Chef Assistant at Le Cordon Bleu Shanghai competed in the competition and let her talent shine although her young age among all the contestants. 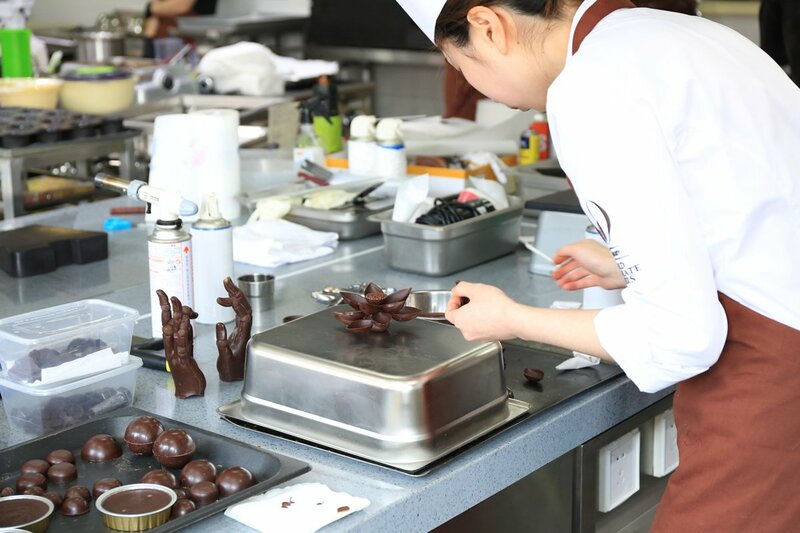 In the national qualifying round, competing chefs need to create 3 assignments to the jury, namely Chocolate Showpiece, French Pastry and Chocolate Snack to Go during an 8-hour competition. 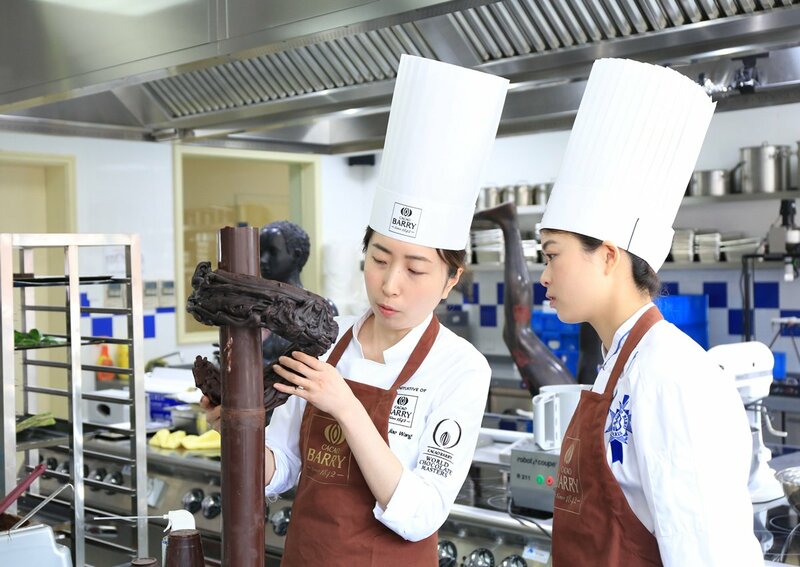 The national final of the Chocolate Masters China Pre-selection has put together an exceptional jury which will be responsible for choosing the winner. 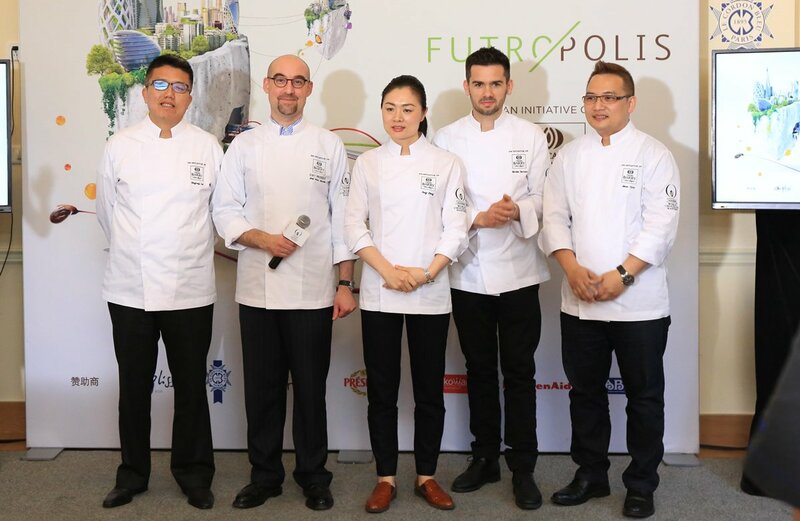 Chef Nicolas Serrano,Technical Director for Pastry at Le Cordon Bleu Shanghai institute, has been one of the jury members. Sherry WANG, Le Cordon Bleu Alumna, competed and presented three pieces of talents which make her shine although this was the first time she had ever participated in competition as such level. She was also awarded second place of Chocolate Snack to Go. Inspired by the Futropolis theme, Sherry created a showpiece of universe in which humans will live harmoniously on planets outside of Earth. The creation of two mechanical arms expressed the idea of future life when machines took over more job of city constructions. Sherry’s pastry was based on a freshly baked cake roll with a fresh Kalamansi cream, coated with an exquisite hollow-out chocolate shell, sitting on a crispy base. This piece which won her second place in the Chocolate Snack to Go round was designed out of the concept of Travelling. The elegant dessert was incorporated with ginger, a smart touch of Asian element to create an elegant, well-balanced treat with bold flavors.